Here's a cute gift idea for those who live where the weather is warm year-round and for snowbirds who head south before the holidays arrive. 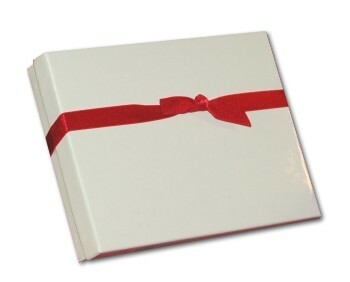 They're perfect for those who spend the holidays on vacation in a warm and sunny spot too! The beach chair personalized Christmas ornament shows off a very cute design adorned with a string of festive lights for celebrating. Made from a handcrafted mold, these travel & beach ornaments personalized from Russell Rhodes include our display cord when they arrive in our beautiful velvet gift and storage bag. 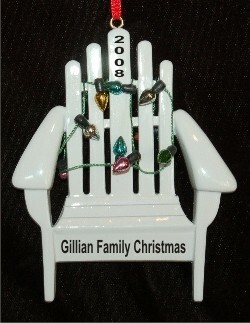 Celebrate warm weather and the holidays with the beach chair resin Christmas ornament personalized to be perfect!